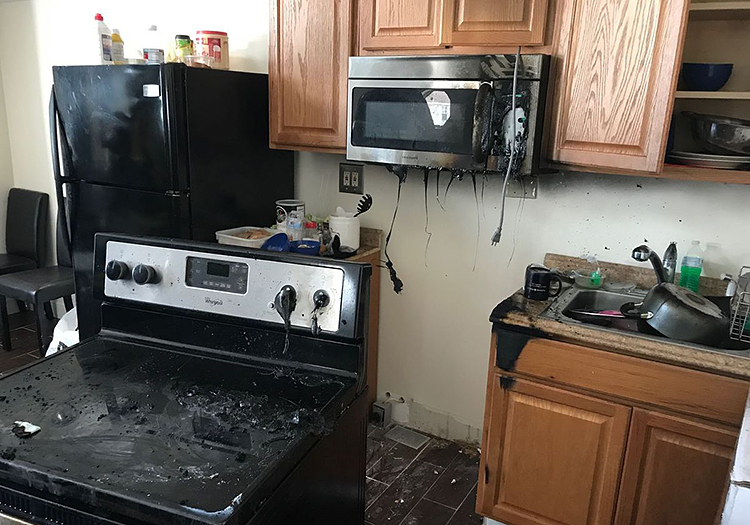 Smoke​ ​damage​ ​requires​ ​trained​ ​and​ ​experienced​ ​experts​ ​to​ ​properly​ ​restore your​ ​contents.​ ​Our​ ​contents​ ​specialists​ ​will​ ​restore​ ​your​ ​personal​ ​property,​ ​removing​ ​all​ ​signs​ ​of smoke​ ​damage. Time​ ​is​ ​of​ ​the​ ​essence​ ​when​ ​a​ ​water​ ​loss​ ​occurs.​ ​Our​ ​quick​ ​response​ ​and​ ​stabilization efforts​ ​drastically​ ​reduce​ ​loss​ ​of​ ​contents.​ ​Our​ ​methods​ ​are​ ​proven​ ​to​ ​maximize​ ​the salvageability​ ​of​ ​contents. 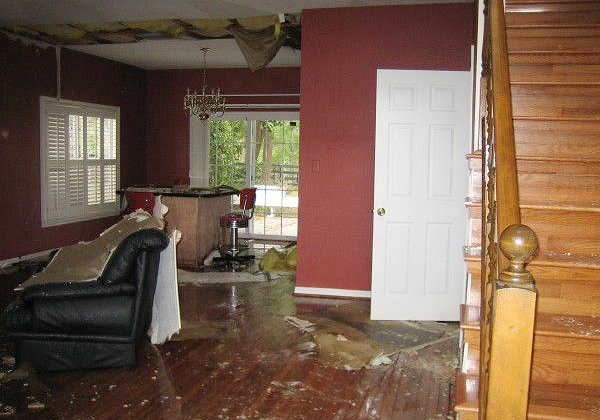 Secondary damage such as microbial growth is not uncommon after a water loss. 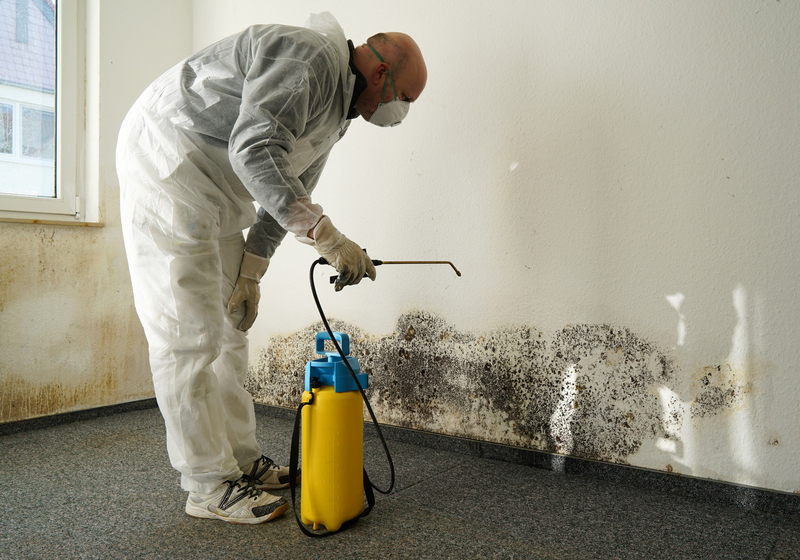 Due to health concerns related to mold, remediation services should only be performed by trained and experienced experts. Our specialists will contain, stabilize, and remediate contents to allow successful restoration services. Is a known human carcinogen. 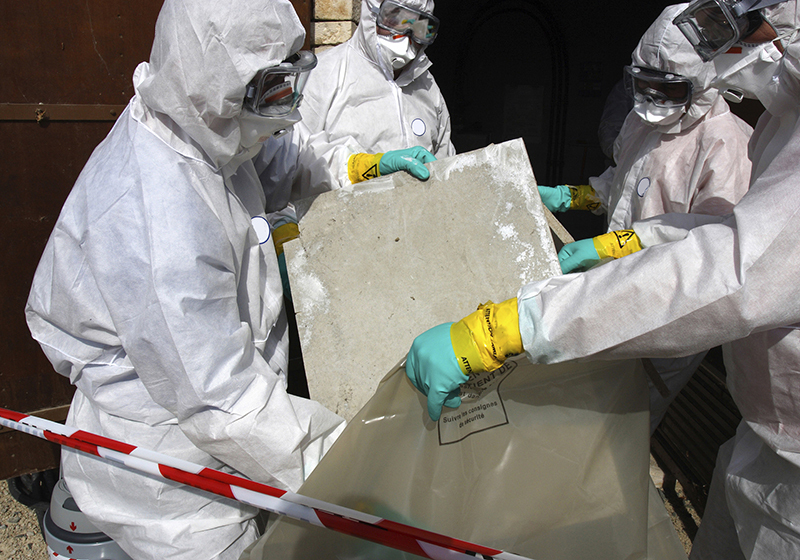 It is vital that abatement efforts only be performed by asbestos experts. Our contents specialists will minimize cross contamination and decontaminate directly impacted contents. ​Our​ ​abatement​ ​services​ ​will​ ​greatly​ ​increase​ ​the amount​ ​of​ ​contents​ ​that​ ​can​ ​be​ ​successfully​ ​restored. 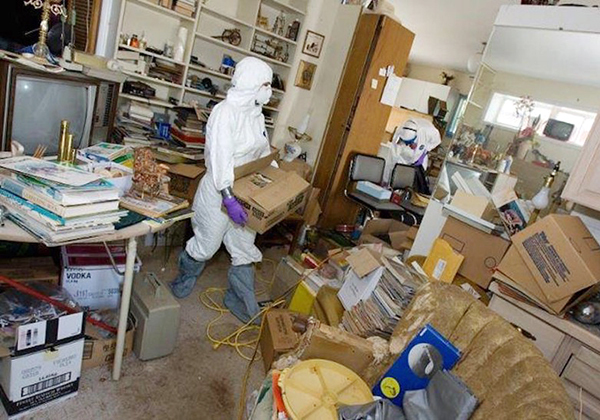 When​ ​situations​ ​like​ ​unattended​ ​deaths​ ​or​ ​hoarding​ ​arise,​ ​our​ ​specialists​ ​are​ ​trained and​ ​available​ ​to​ ​handle​ ​bio-hazard​ ​losses​ ​of​ ​any​ ​size.